"Nothing is impossible. Believe we can do it!" 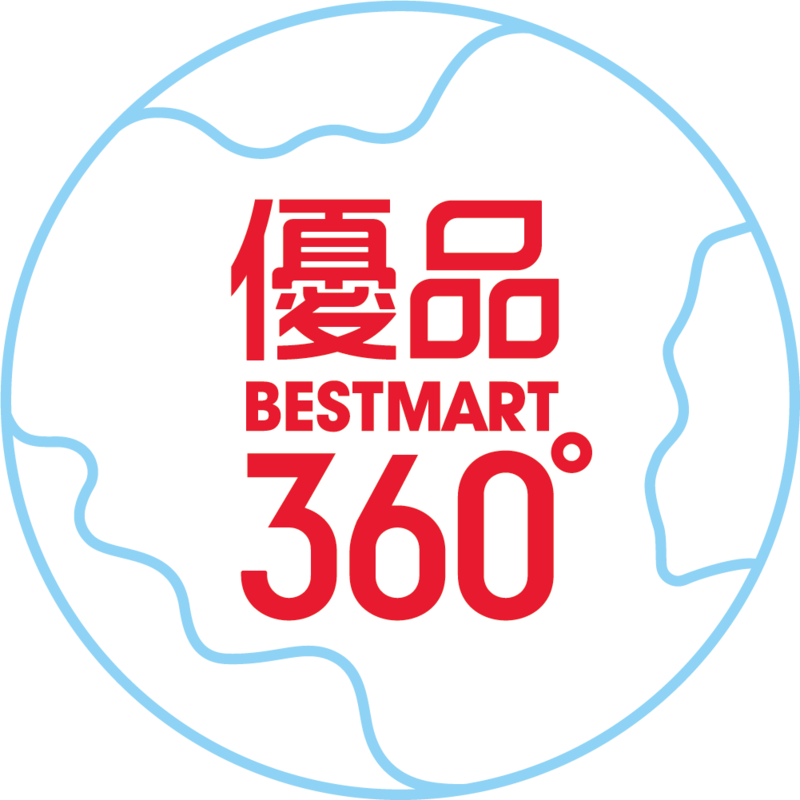 Established In 2013, Best Mart 360˚ has 85 branches in prestigious shopping areas across Hong Kong. With mission of providing products with “Best Quality” , “Best Prices”, we insist on developing “Global Procurement” network with overseas suppliers , providing an exquisite shopping experience for our customers. Global Procurement Adhere to the mission of “Global Procurement ”, our purchasing team pay attention to the latest information in markets, and also keen on sourcing high quality and popular new products from overseas. Countries and regions including Europe, America, Japan, Korea, Taiwan and other southeast Asia countries. Also, we often review our price strategy in the markets, aiming at offering the best choice for our customers. For us, quality control is vital and we sample every product before they are launched in market.